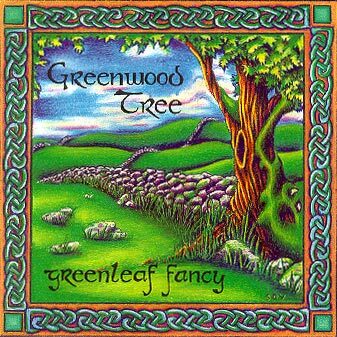 Greenwood Tree has released five recordings, four of which are still available in one form or another. Click on the recording title for more information, including streaming, downloading, and purchasing options. CDs can be purchased at Greenwood Tree performances or by scrolling down. 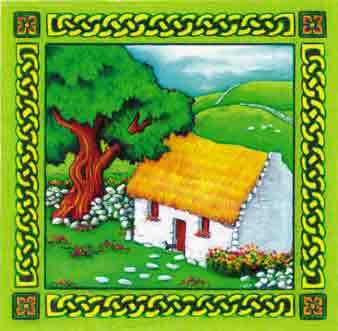 A collection of 27 melodies from Ireland, Scotland, England, France, Canada, Israel, and the United States. The recording highlights Stu's hammered dulcimer and Bill's D-21 Martin guitar. 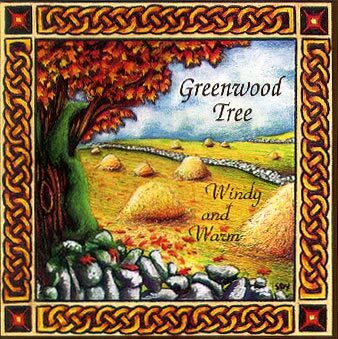 Each contributes to Greenwood Tree's unique sound with strong melody lines and supporting rhythmic accompaniment. Stu's unusual double-bow technique on the bowed psaltery appears on several tunes, along with Bill's mandolin and bodhran. The CD incorporates the talents of plucked bassist Sandy Njoes, bowed bassist Rahn Yanes, and bones player Gary Bartig. Once again, Sheralyn DeYoung's cheerful artwork graces the cover. 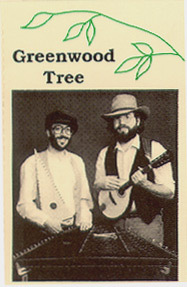 Dave Hull joined Greenwood Tree in producing the recording. Click on a track to listen to the entire piece (public domain music) or a 30 second preview (copyrighted music). To download the album or individual tracks, scroll down. A cassette tape version of this CD can also be purchased at Greenwood Tree performances. Twenty instrumental renditions of traditional carols, including Irish-inspired versions of "God Rest Ye Merry Gentlemen" and "I Saw Three Ships." CDs can be purchased at Greenwood Tree performances or by scrolling down. 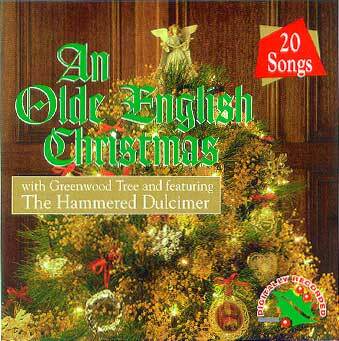 A cassette tape version of this CD can also be purchased at Greenwood Tree performances. 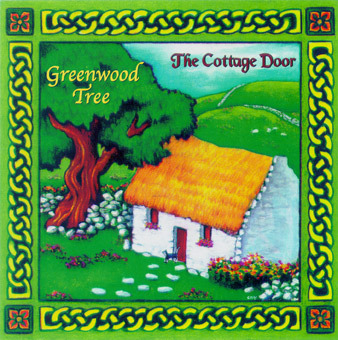 Greenwood Tree's first cassette recording, which is now out of print. A few tracks were rerecorded on The Cottage Door. ©2018 Greenwood Tree. Design: HTML5 UP, adapted by Stu Janis.